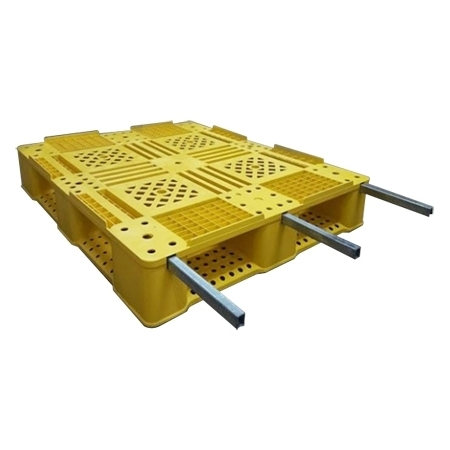 Plastic pallets are ideal for highly regulated, hygiene-sensitive industries such as chemical and pharmaceutical manufacturing, Also used in a lot of fields especially food industries. Auto Parts Pallet Auto-Parts-Pallet KYG-Co.
located in Jeddah, Saudi Arabia. we have a good design with a good materials and we can offer very competitive price . Our product is the best quality in the kingdom of Saudi Arabia.